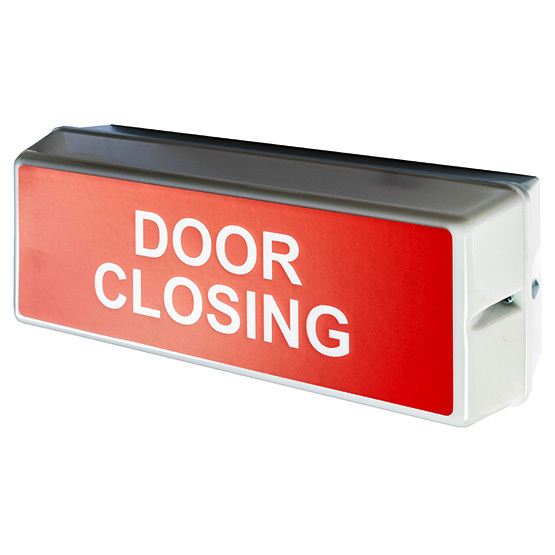 Accessories for fire doors can help with alerting and indicating to people that a fire hazard is at bay. 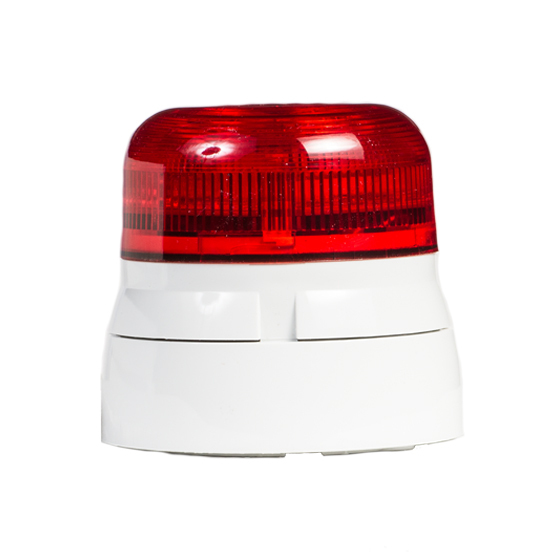 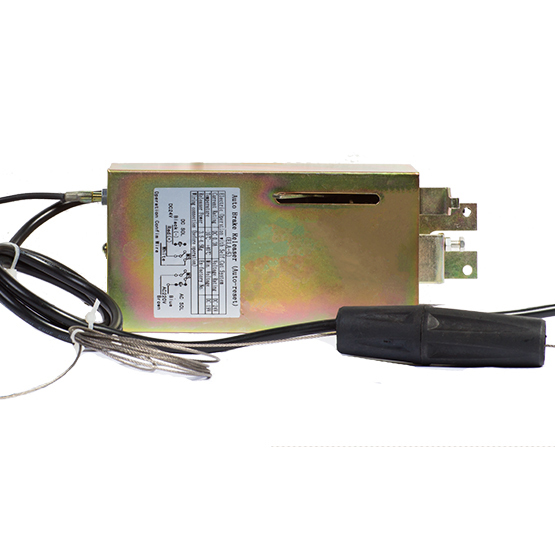 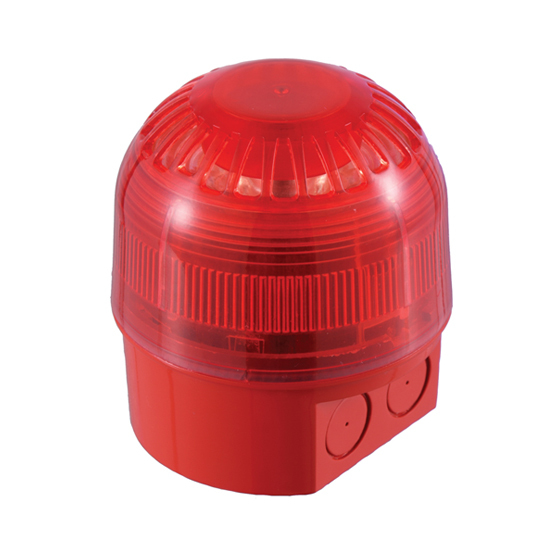 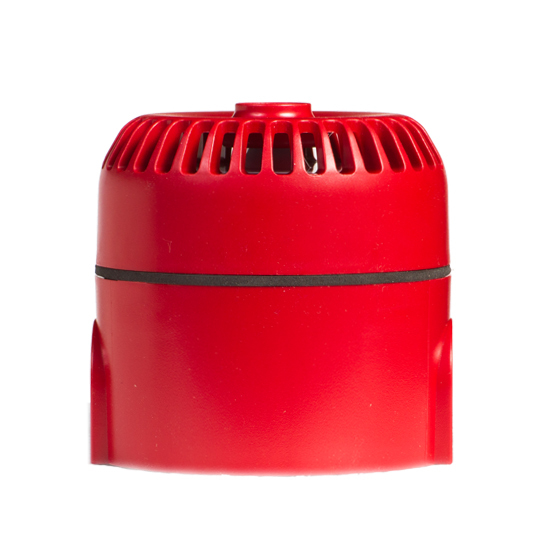 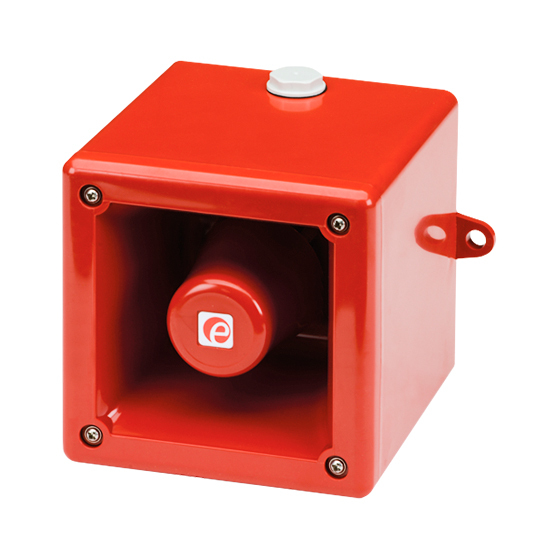 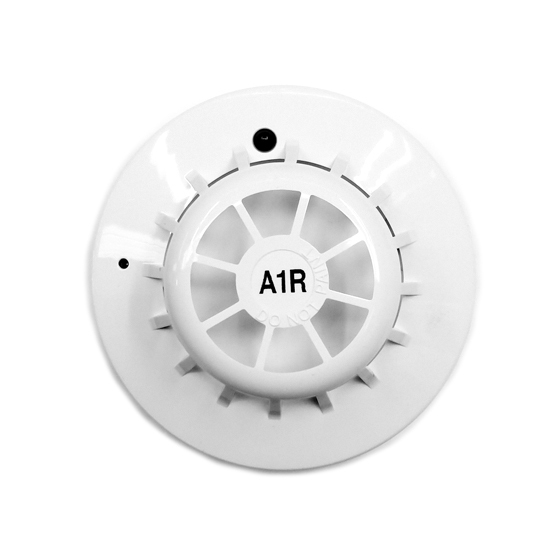 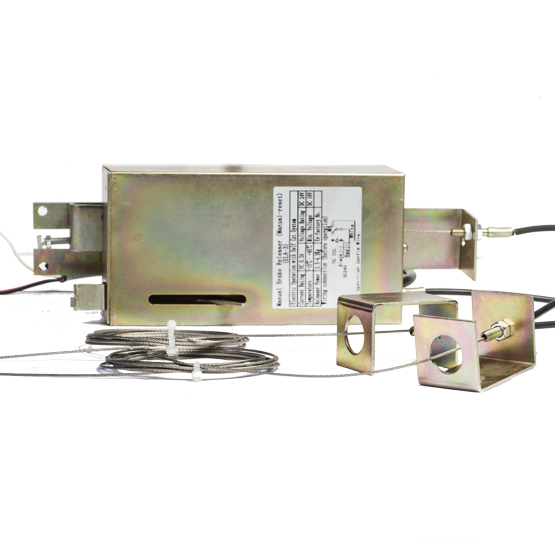 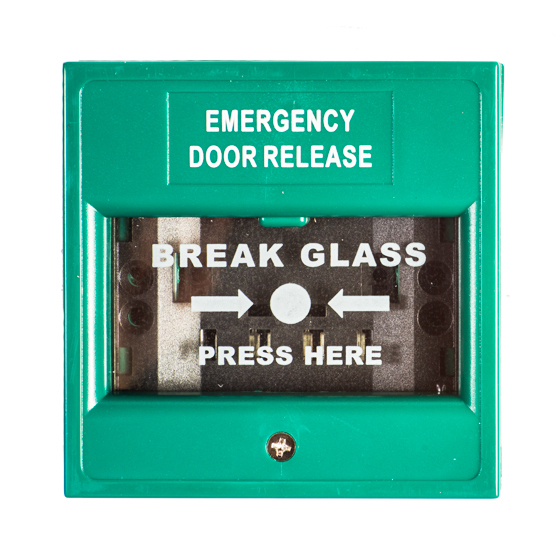 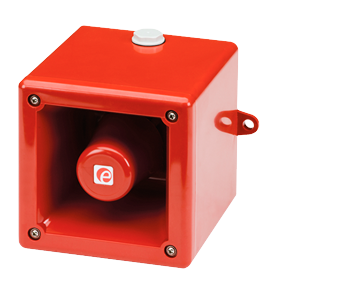 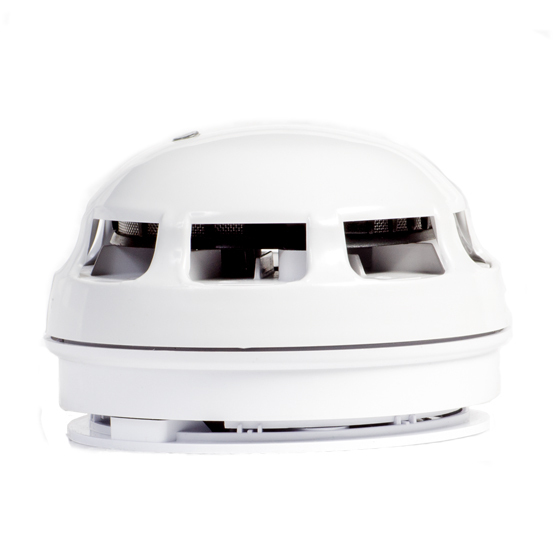 Link Controls offers flashing beacons, sounders, emergency break glass, smoke/heat detectors. 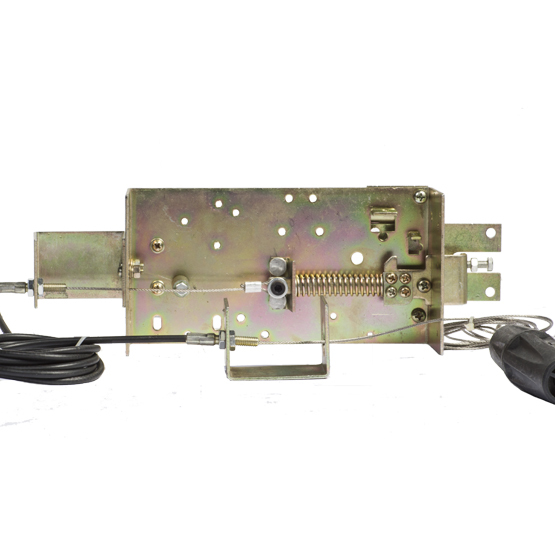 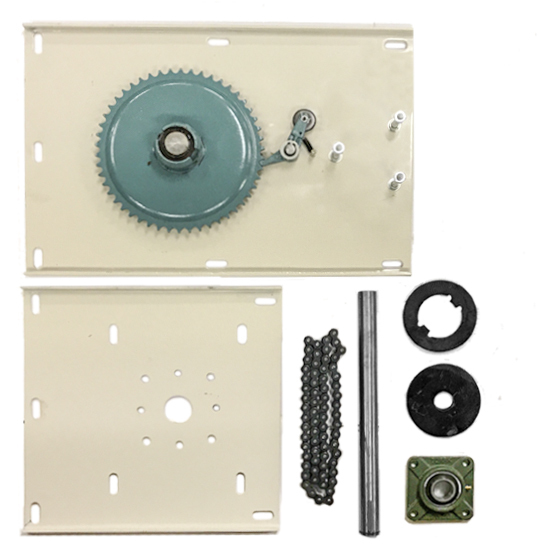 Other accessories include safety brakes to stop doors from failing and closing on someone and solenoids for auto reset and fuse back-up.